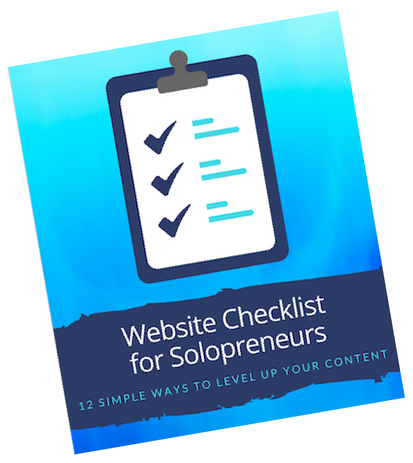 Anna Laman is a freelance journalist who writes about business, entrepreneurship, and general interest stories for local and national publications. As a freelance journalist, I've written a variety of articles on business, entrepreneurs, and innovators. Along the way, I've interviewed milkmen, luthiers, farmers, IT geeks, brewers, bakers, designers, and restaurant owners. I also write general interest stories about everything from yard sales to ghost towns. I love learning about new topics, and pride myself on turning in assignments that are on time, thorough, and error-free. 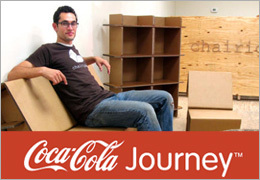 My stories have been featured as cover articles in local magazines, and on the homepage of Coca-Cola Journey. My story on the tiny house movement was a top performer for the month it was published, and was shared over 350 times on Facebook.